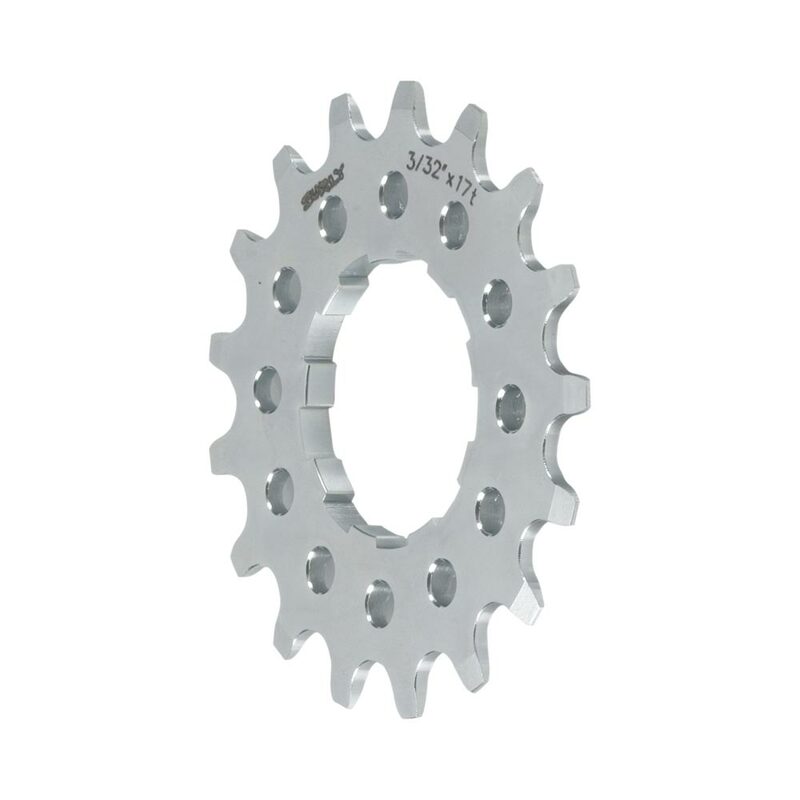 Our cassette cogs are designed first and foremost for singlespeeding, but being that we’re Surly, we bumped up the versatility a bit. At the base, the cogs are 4.35mm wide, which allows you to stack a few of them up for a simplified multi-speed drivetrain. Use a 9-speed derailleur if you do that.